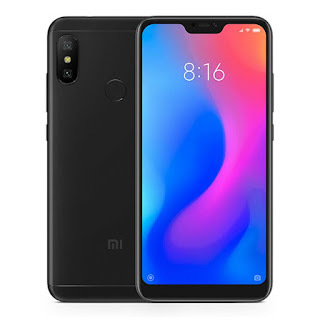 The Xiaomi Mi A2 Lite is powered by a Qualcomm MSM8953 Snapdragon 625 CPU processor with 32 GB, 3 GB RAM. The device also has a 5.84-inch IPS LCD capacitive touchscreen (1080 x 2280 pixels, 432 ppi) display. It has a Dual: 12 MP, f/2.2, 1.25 μm, PDAF + 5MP rear camera and supports Wifi, GPS, 3G and 4G LTE. It packs in a Non removable Li-Po 4000 mAh battery at 8.8mm device thickness and weight 178g, running on Android 8.1 (Oreo); Android One. 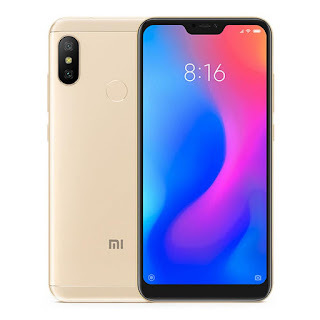 The xiaomi mi a2 lite global version is really a great phone from Xiaomi. It features a 5.84 inch display, 12.0MP + 5.0MP dual rear cameras and 5.0MP front camera, and 4000mAh big capacity battery. There are key features that we need in a satisfactory phone. You can check it out at Gearvita, here you can also find many other hot serllers on the market including the huami amazfit bip smartwatch.